Forrás: Fox News. Szerző: Marina Marraco. 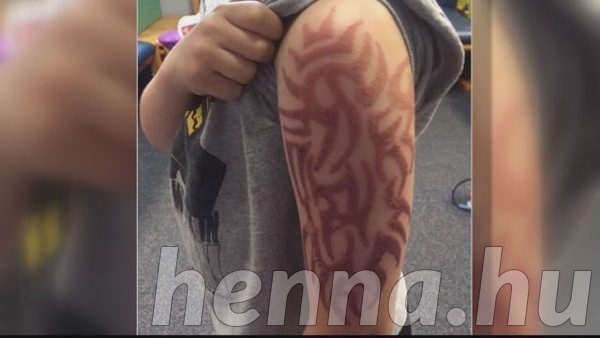 WOODBRIDGE, Va. – Beachgoers hitting henna tattoo stands on the boardwalk this summer may want to think twice. That temporary tattoo could lead to some permanent damage. A Woodbridge family’s trip to Virginia Beach turned into a nightmare for their young son after they got him a black henna tattoo. 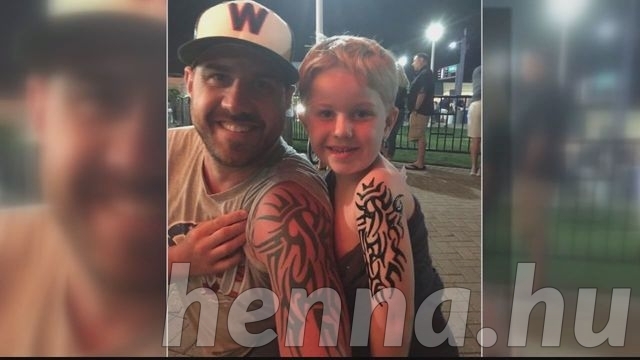 Five-year-old Peyton Knauer wanted a tattoo like his father. 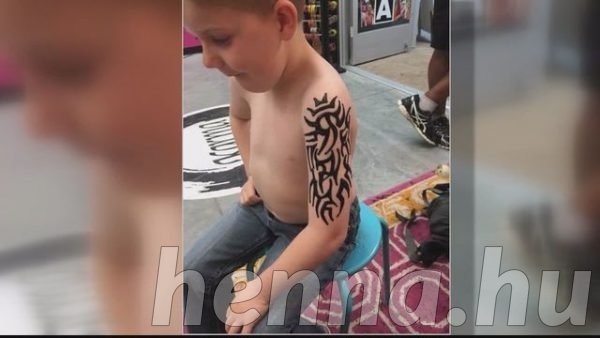 For $30, the young boy got a henna tattoo during Memorial Day weekend that was supposed to be temporary. “She just told me it has to dry until a few days,” Peyton said. But the black ink on the first grader’s arm became itchy and turned red. The doctors were at first puzzled by the reaction. The Food and Drug Administration has issued safety warnings on the reaction of “black henna” tattoos, which the agency said may contain p-phenylenediamine, also known as PPD. It is only permitted for use as a hair dye and is known to cause an allergic reaction. “Sometimes it is too hot outside and the beach is more hot. Sometimes it bonds the skin,” said Nyla, a woman who has been tattooing henna in the United States for roughly a decade. She said back home in India, women typically get henna tattoos for good luck and for important events like weddings or parties. 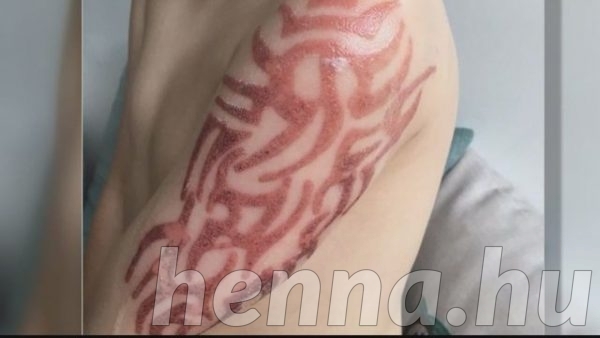 “Real henna comes from plant leaf,” said Nyla. Peyton’s mother said she us unsure what exactly was used for her son’s tattoo. She just hopes their story will avoid pain and heartache for another family. The FDA recommends that consumers alert them if they have any sort of issue with a similar product so that they can then track the products causing the problems.